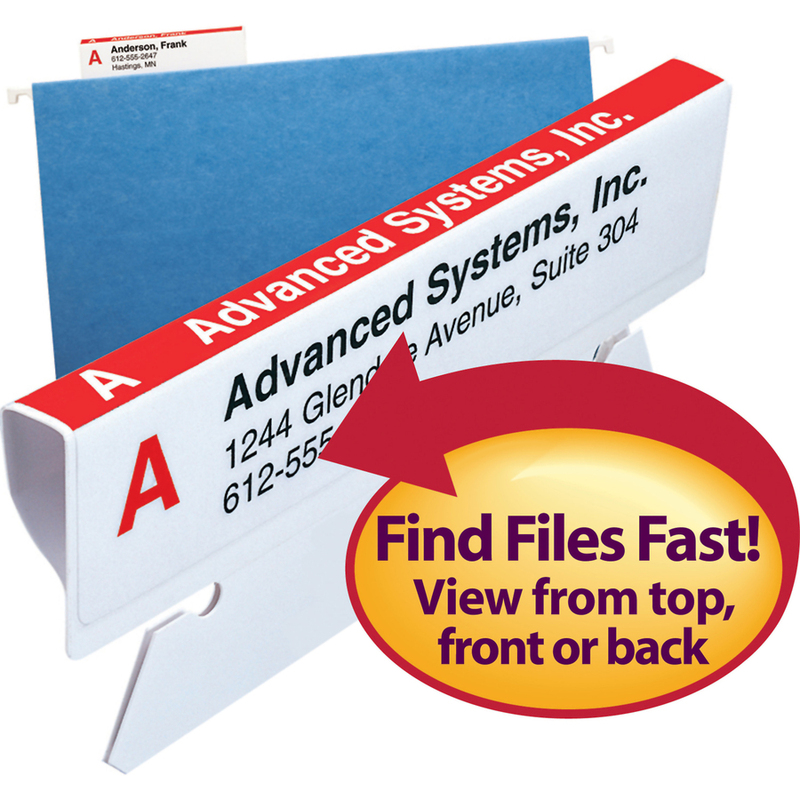 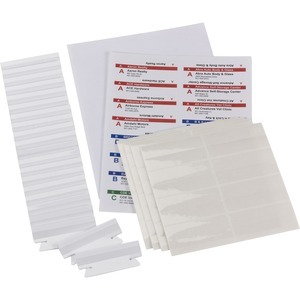 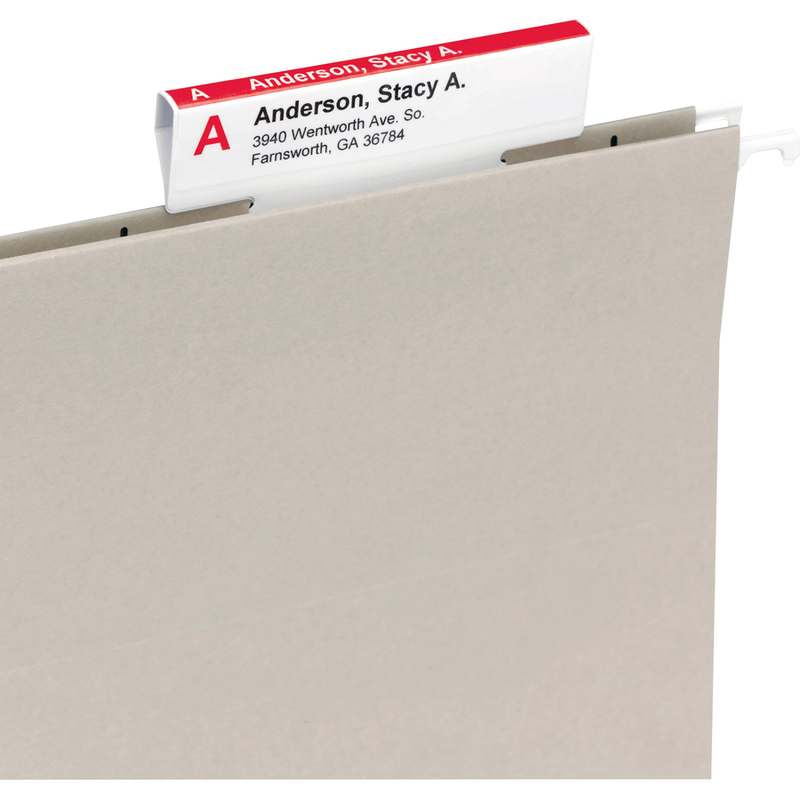 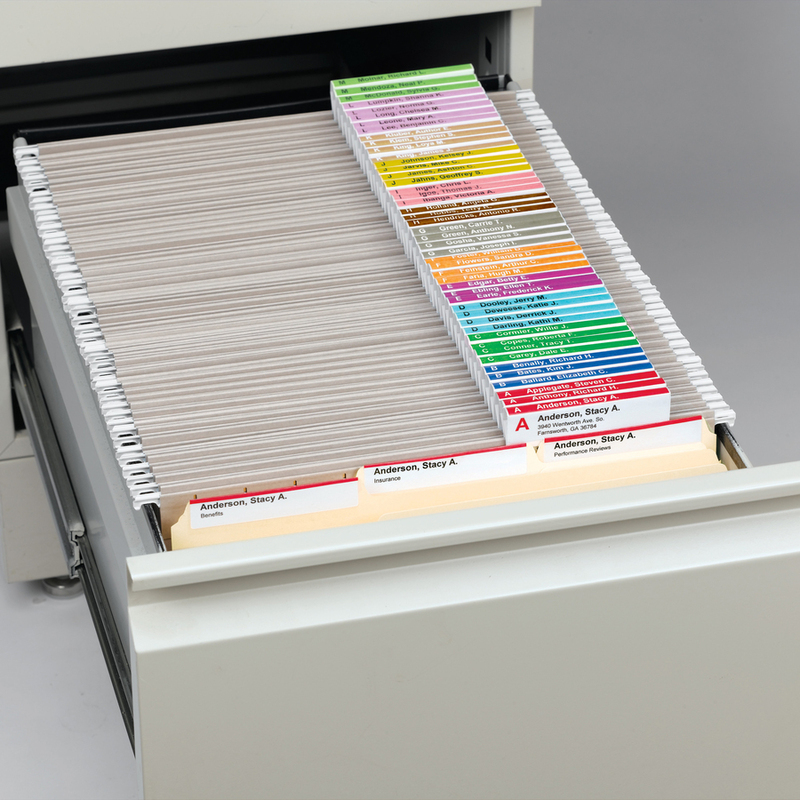 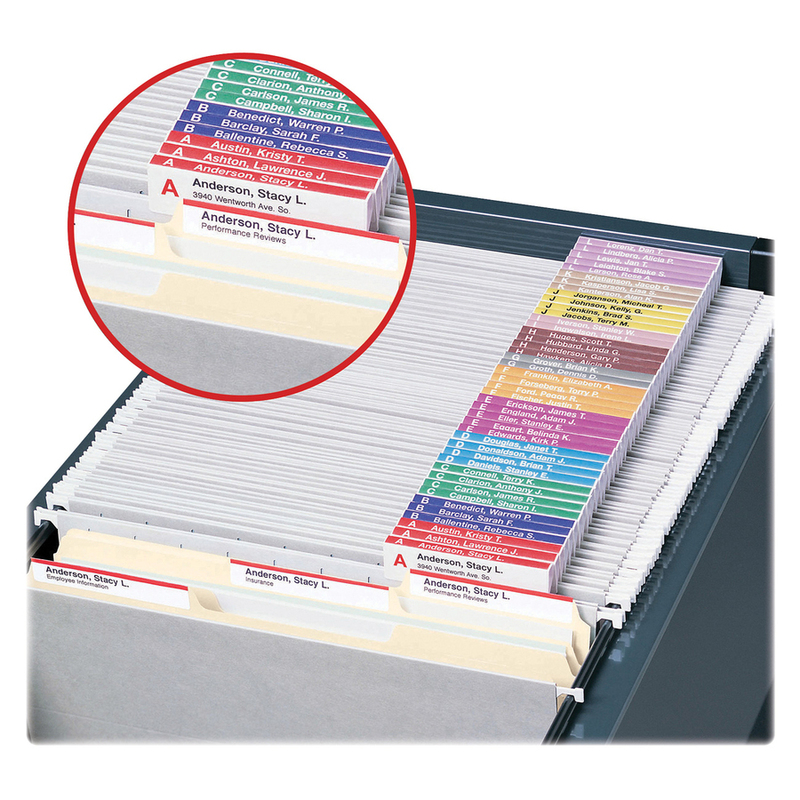 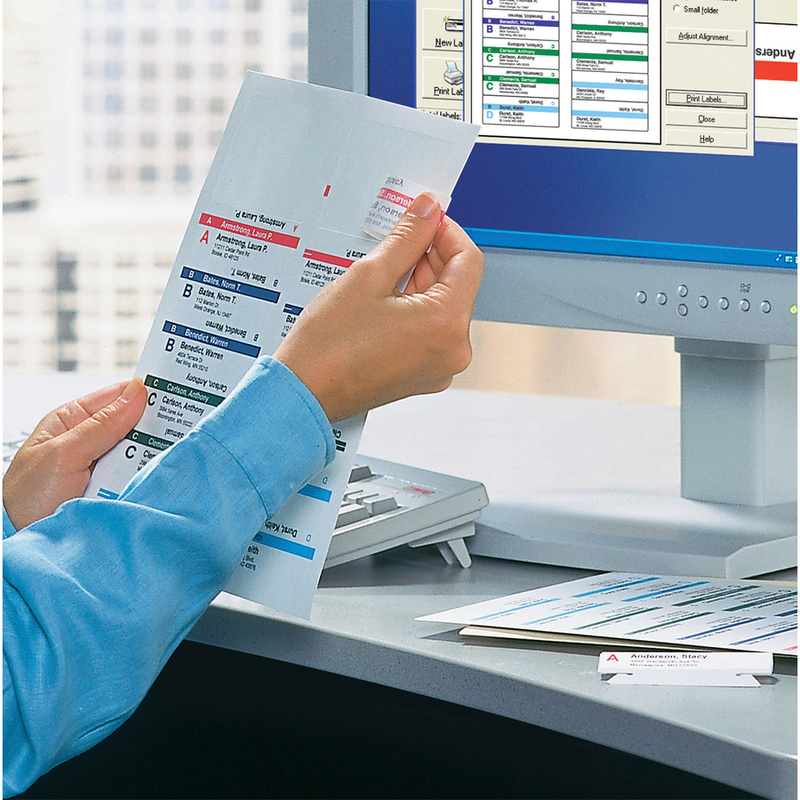 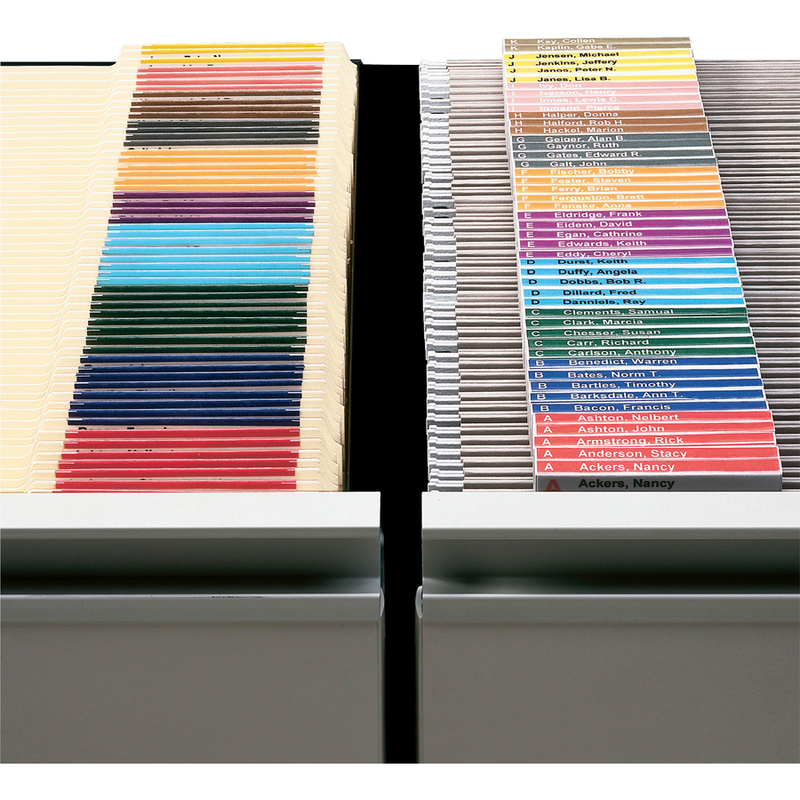 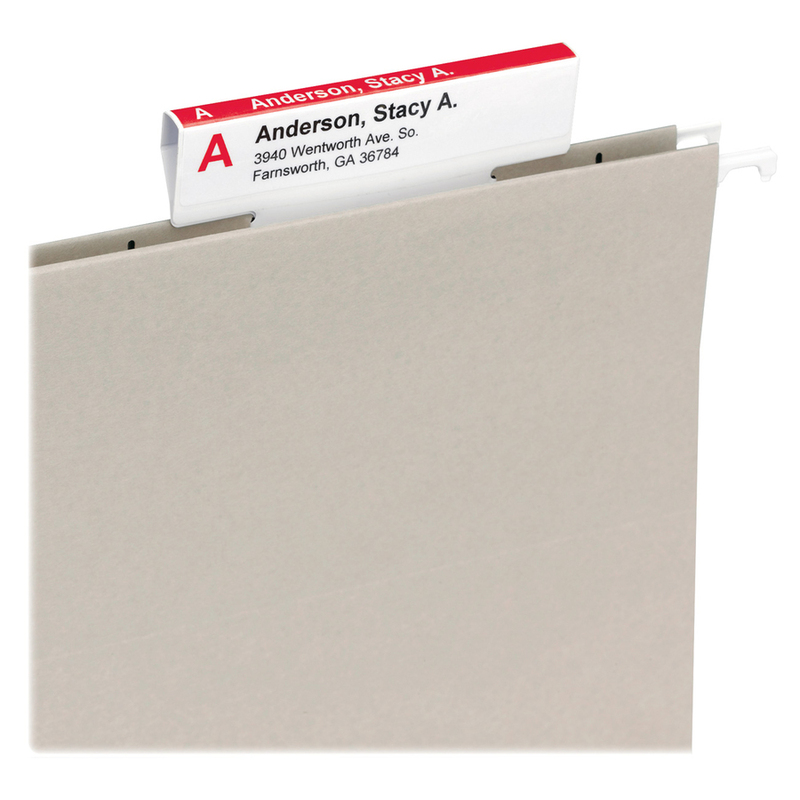 Hanging File Folders Refill for Viewables Labeling System includes 25 tabs, 32 labels and 32 label protectors so you can continue creating unique labels that attach to specially designed, patented three-sided hanging folder tabs. 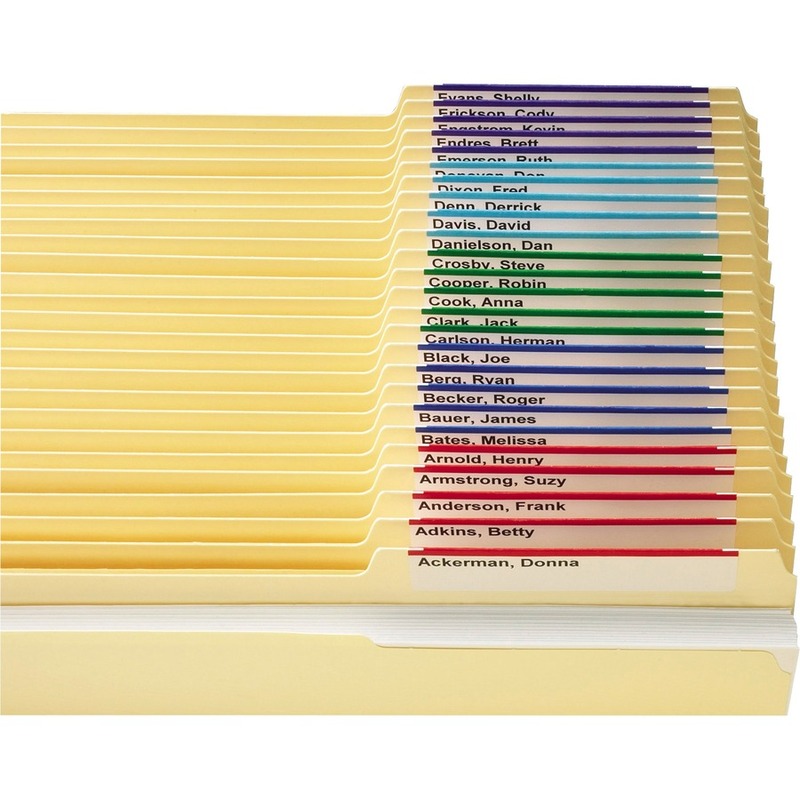 Read tabs from front, top or back. 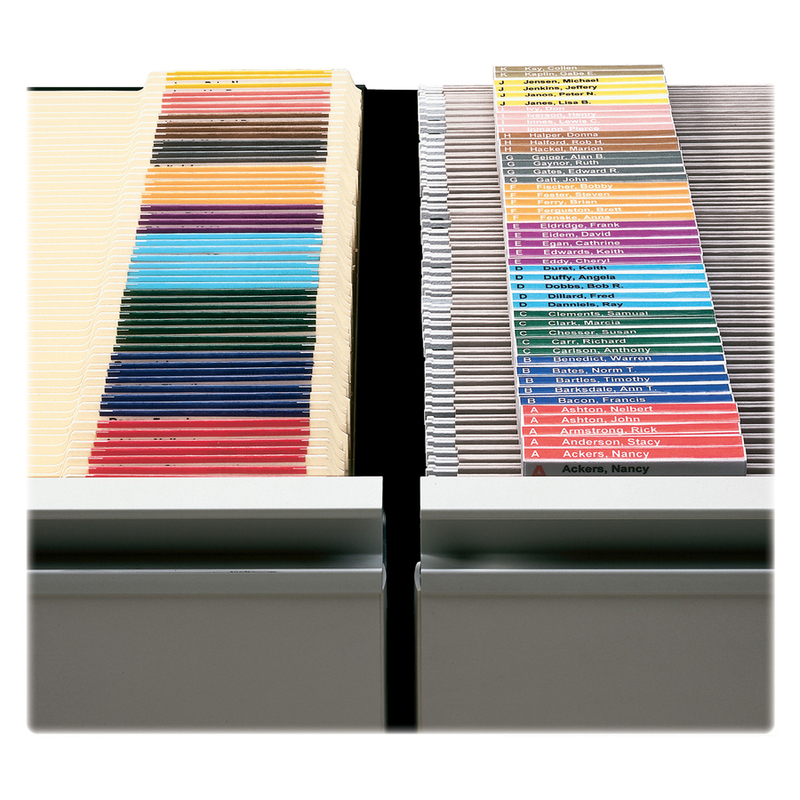 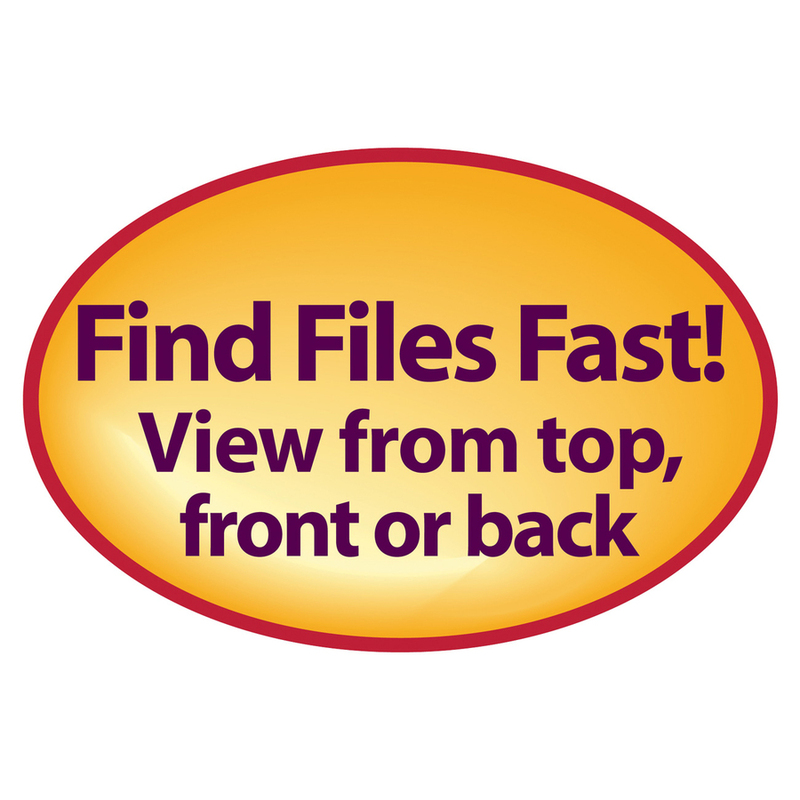 When used on folders with tabs in the same position, a continuous line of color is created for faster filing and retrieval. 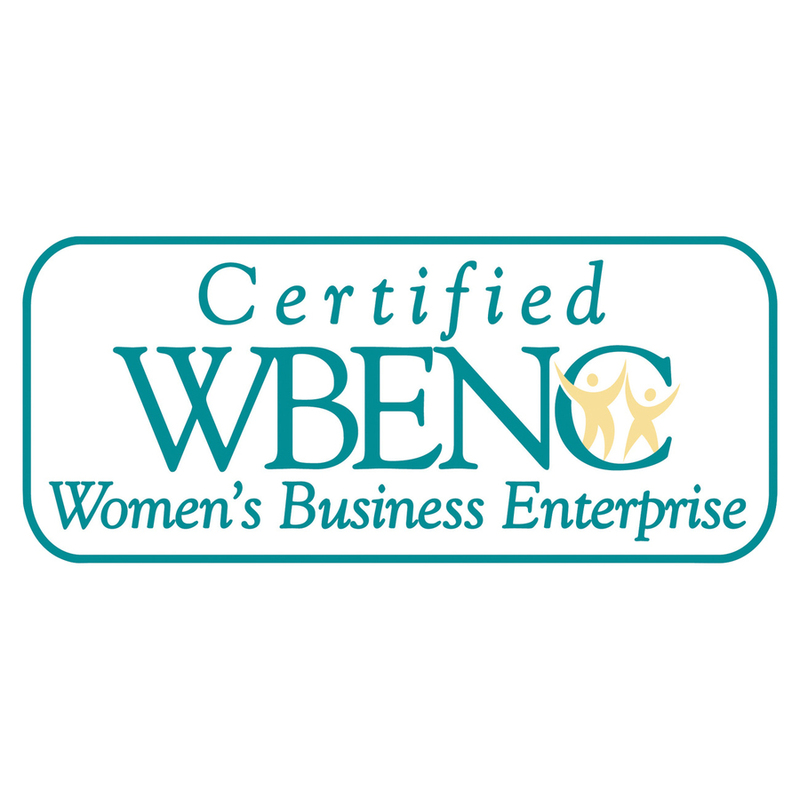 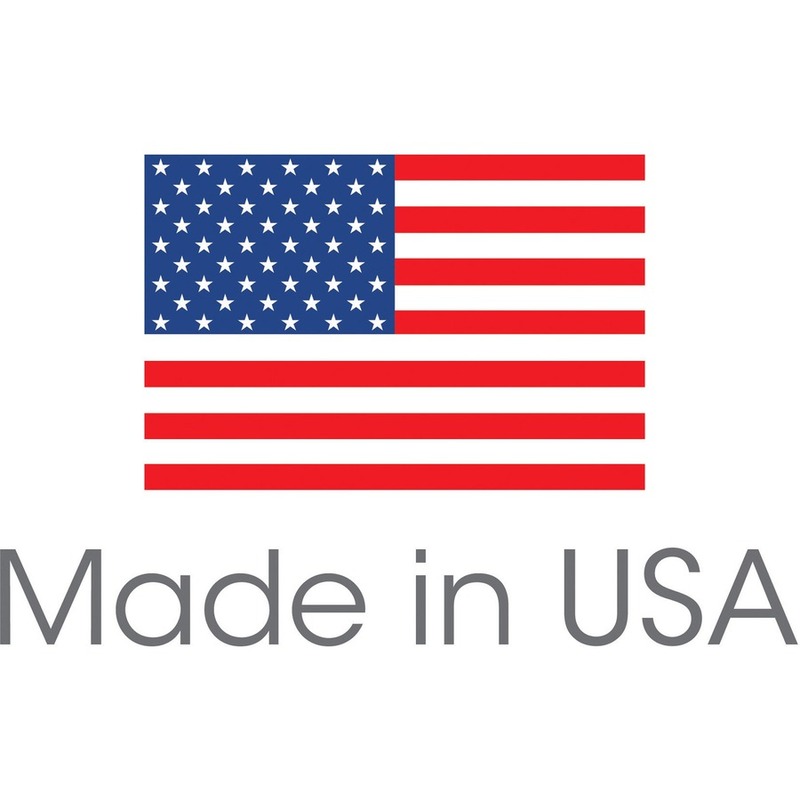 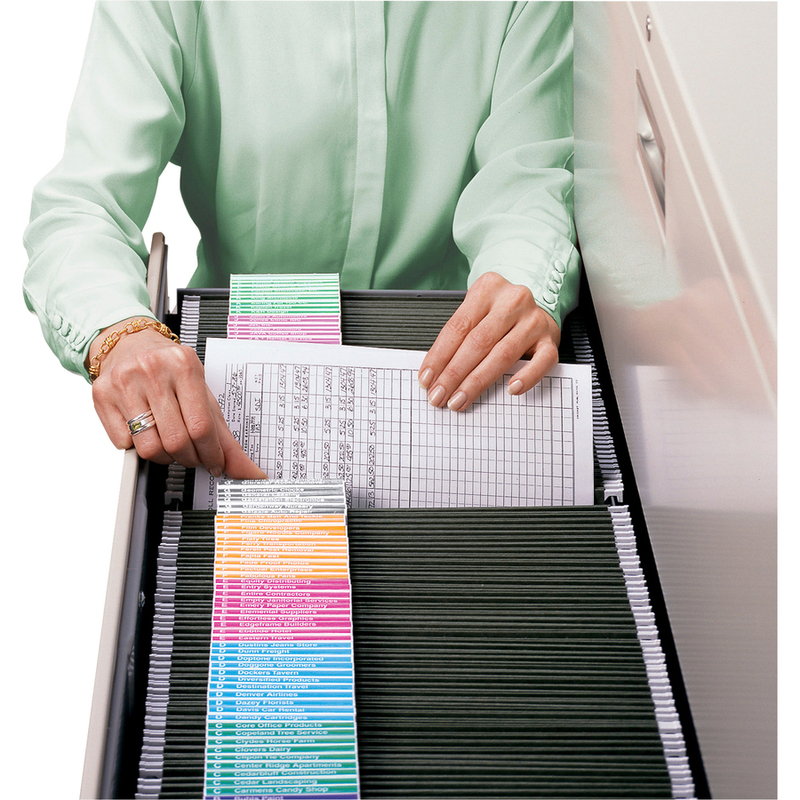 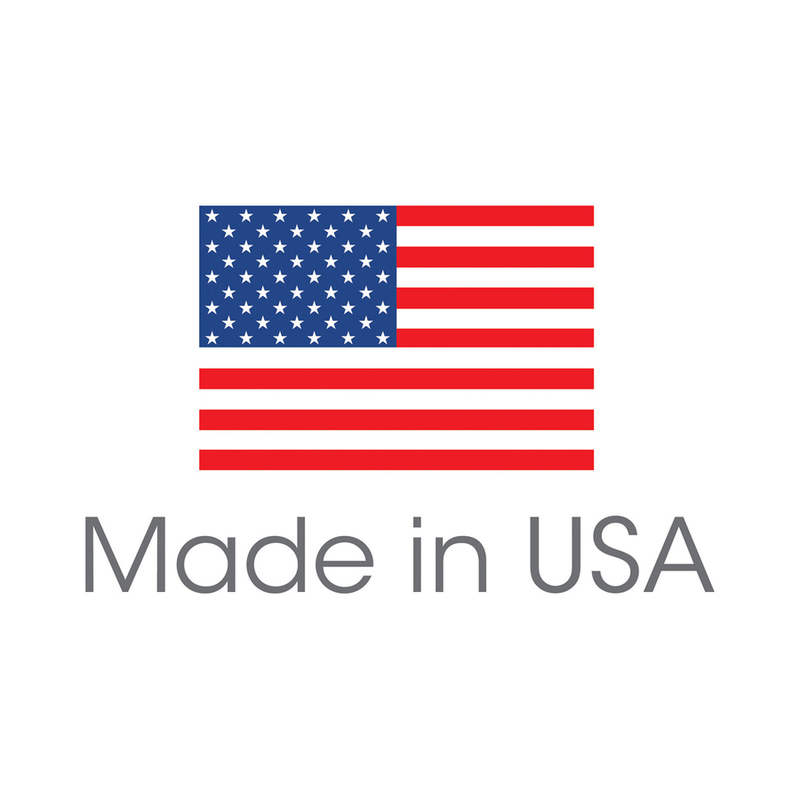 Color breaks your system into smaller sections and allows misfiled folders to stand out.